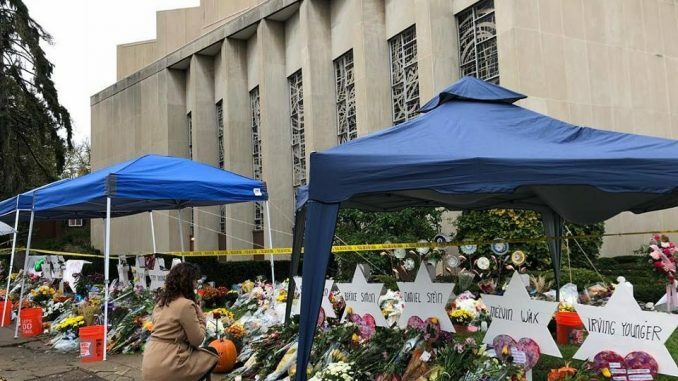 In addition to commemorating the 11 victims of the massacre at the Tree of Life synagogue in Pittsburgh, a number of Richmond groups are uplifting members of the Jewish community in various ways following the event. In “A Night of Unity,” synagogues from around Richmond came together at the Weinstein Jewish Community Center Oct. 30. In addition, a vigil was held on campus the night before, organized by Jewish Life at VCU Executive Director Rabbi Matisyahu Friedman. VCU senior Nina Dater is a member of the Tree of Life Congregation in Pittsburgh. She knew most of the victims, and her family lives in Pittsburgh. Dater said her family frequents the synagogue, but did not attend the Saturday the shooting took place. The message of the VCU vigil was to come together and spread light. Elan Radbil, who attended the VCU vigil, said after one candle was lit, the others were also lit from that candle, symbolizing unity. The vigil focused on coming together after tragedy, instead of turning to anger. The massacre was the deadliest anti-Semitic attack in the U.S. Supporters across the nation have gathered in solidarity of Jewish communities affected by the massacre. Other local organizations have released statements condemning the attack and offering support services. 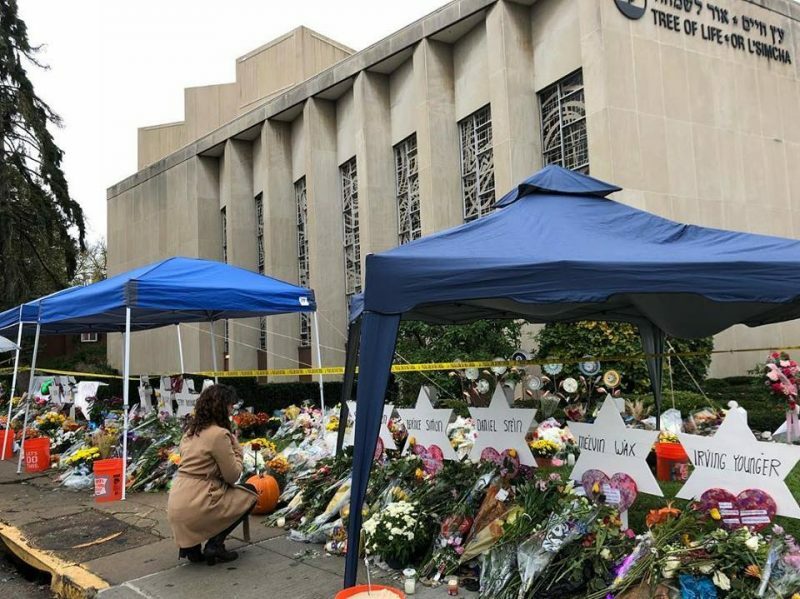 According to the Anti-Defamation League — an international Jewish non-governmental organization that works to fight anti-Semitism — anti-Semitic incidents rose nearly 60 percent in frequency in 2017. David Weinfeld, assistant professor of Judaic Studies at VCU, blames the current political climate for this increase. President Donald Trump spoke of the shooting at a Missouri rally last week, accusing the Pittsburgh massacre suspect Robert Bowers — as well as the recent pipe bomb mailer suspect Cesar Sayoc — of distracting from the Republicans running in midterm elections.